Tiny URLs have changed – allowing 'vanity' URLs that are a little easier to remember. The system – which essentially creates short redirecting URLs to longer URLs on the internet – used a string of numbers and letters as its link in the past. This was, of course, criticised as being difficult to remember and Tiny URL have taken onboard this complaint and allowed people to set their own names. 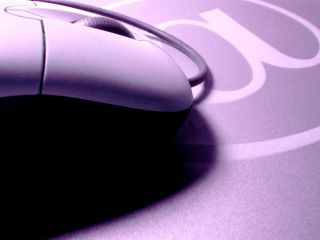 So what would have been http://tinyurl.com/6qsjt6 could now be http://tinyurl.com/techradar-com, for instance. Of course, one of the other problems with Tiny URLs is that you cannot see what the link will ultimately redirect you to – making them a favourite for people who have set up trap sites laden with malware and, perhaps more insidiously, rick rollers. Some will no doubt argue that the capacity to put real words on the end of a Tiny URL will make it easier to con people to click on it, but it remains to be seen if that is the case.